Primary Olympiad scholarship of Rs. 10000 for student securing highest marks in all the three Olympiad. Register Now. Registrations for 2019-20 opening in Jan 2019. Competitive exam for students from Std-1 through Std-5 in collaboration with Cambridge University Press. ** Open for students of Grade 1 to 5 for English, Maths and Science. ** There are 2 stages of Competition i.e. City Round and National Round. ** Primary Olympiad is a collaboration between Cambridge University Press and Firefish Networks. ** Student can participate in one, two or all three subjects. ** Students receive books published by Cambridge University Press for preparation. ** Students receive access to our online portal i.e. Learning Management System (LMS) for additional preparation. ** Cash Scholarship worth Rs. 5000/- to topper from each standard securing highest marks in individual subject. The competition has five levels. The Primary Olympiad is for young learners in standards 1 through 5. 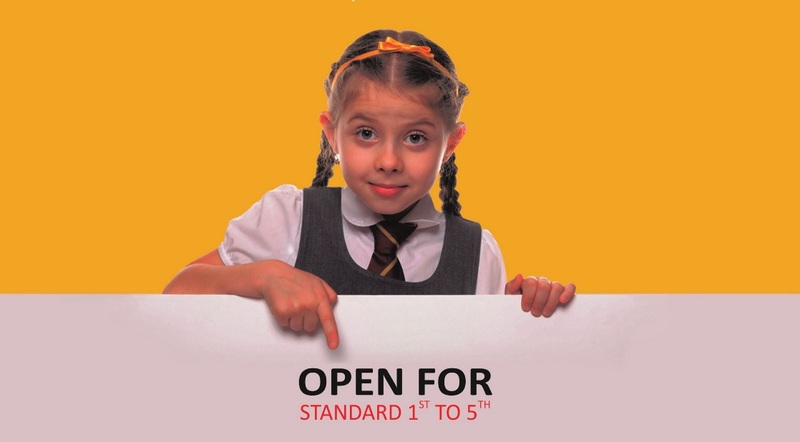 Standard 1 students enroll in Level 1, standard 2 students in Level 2 and so on. For direct registrations (not through the school): Rs. 1249 per subject for standard 1, 2, 3, 4 & 5. National Mock online objective Exam – Detailed assessment report,National offline descriptive Exam – Score card, Certificate . The program culminates with a City-round written competition. Students qualifying in the City-round compete against each other in the National-round competition. The program culminates with National Online Mock Test paper followed by National Offline Descriptive Test Paper. Please contact your School for Same. If your school is not a participating school, then please request the Principal/Olympiad Coordinator to get in touch with us or inform us to get in touch with the concerned authority. Please fill the registration form and send it to us along with the fees to the address mentioned in the form. Fees can be sent via cheque or DD in favour of “Firefish Networks Private Limited” payable at Mumbai. Please send us the form directly only if your child’s school is not participating in the Olympiad. For online registration for Primary Olympiad Click below. For more information, please write to olympiad@firefish.in.